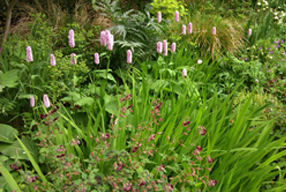 I design and plant out new beds and borders or thread improvements through existing schemes based on your requirements. My style is naturalistic and informal using plants that form habitats through association with one another. I source plants directly from specialist growers and nurseries, avoiding imports wherever possible. My proposals will be determined by your budget and any preferences you may have in colour, texture or form. I enjoy tracking down unusual native plants and will do my best meet your needs. 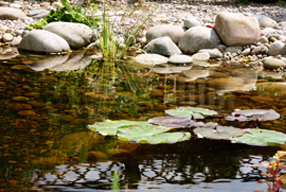 Attracting diverse wildlife has a hugely beneficial impact on any garden no matter how small. Gardens rich in wildlife are more balanced and demonstrate greater resilience to pests and infection. I actively encourage this through husbandry, organic materials and avoiding the use of chemicals. All plants rely on microscopic fungi, nutrients and organisms contained within the soil for their establishment and continued development. Safe-guarding this fragile relationship is paramount. Your plants will be trained in accordance with species requirements. 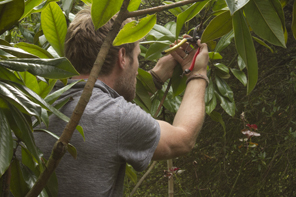 Pruning is always carried out with a view to promoting greater flower and fruit production. I work mainly with hand tools and use traditional cultural methods. Plants may be staked, tied in, or trained on wires and structures according to their natural characteristics. 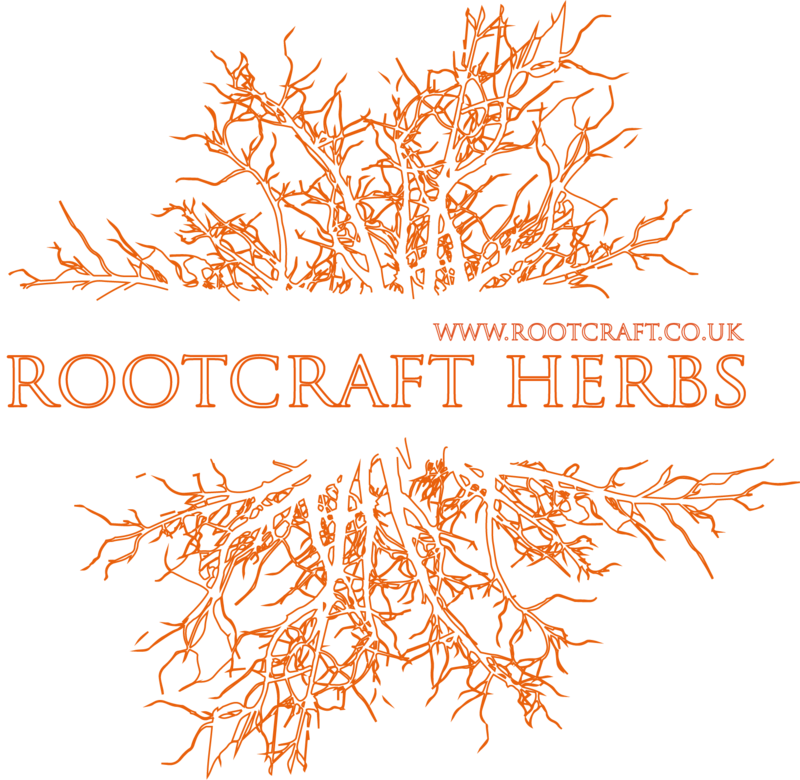 Where support is required I use sustainable coppiced wood products. This is craft gardening.